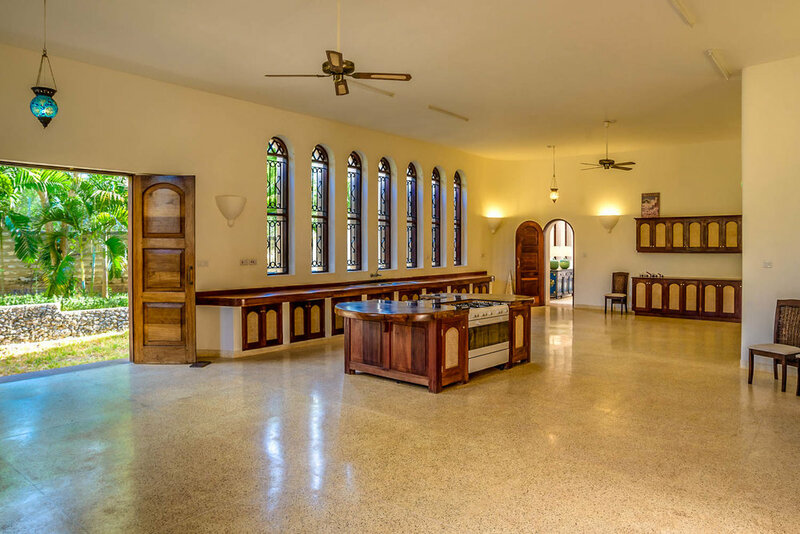 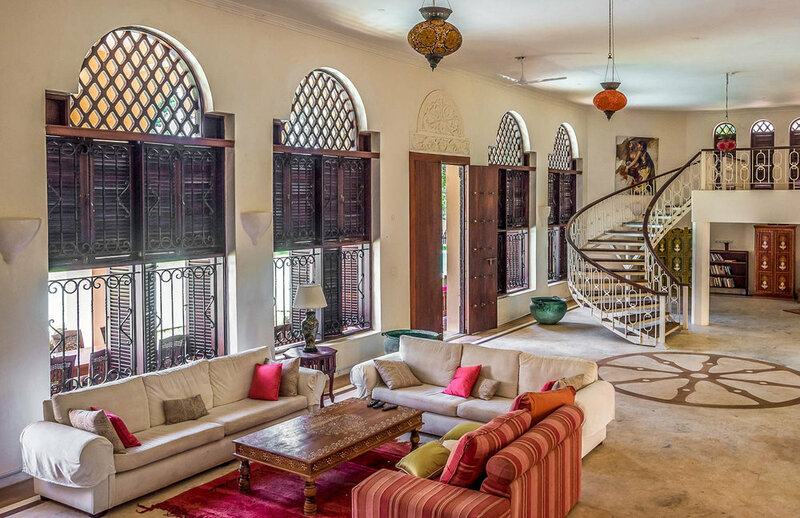 An exclusive 5-acre beachside property with 5 double en-suite rooms, marble floors with original Lamu wood carvings set in lush tropical grounds. 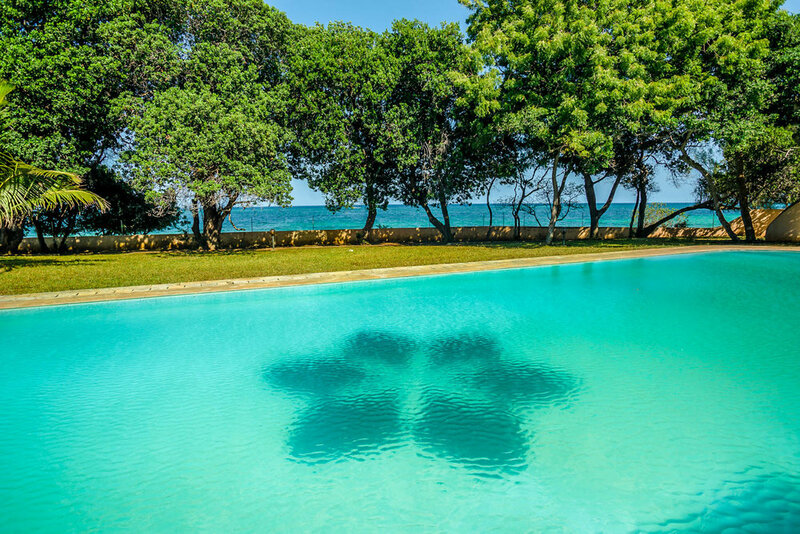 This property is situated overlooking the stunning Galu Beach, Kenya’s most spectacular and un-spoilt stretch of coast line and is in between Baobab Resort and Four Twenty South. 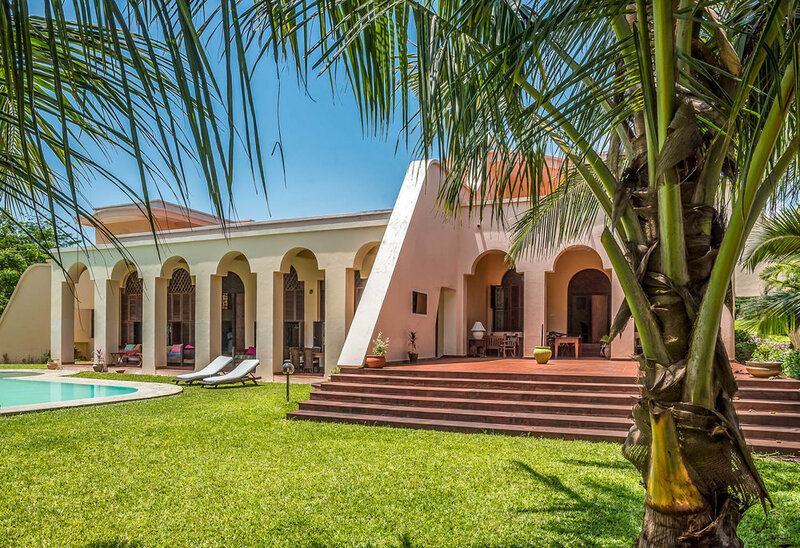 Beautiful formal tropical gardens 25m swimming Pool with pool bar, shower facilities, and baby pool. 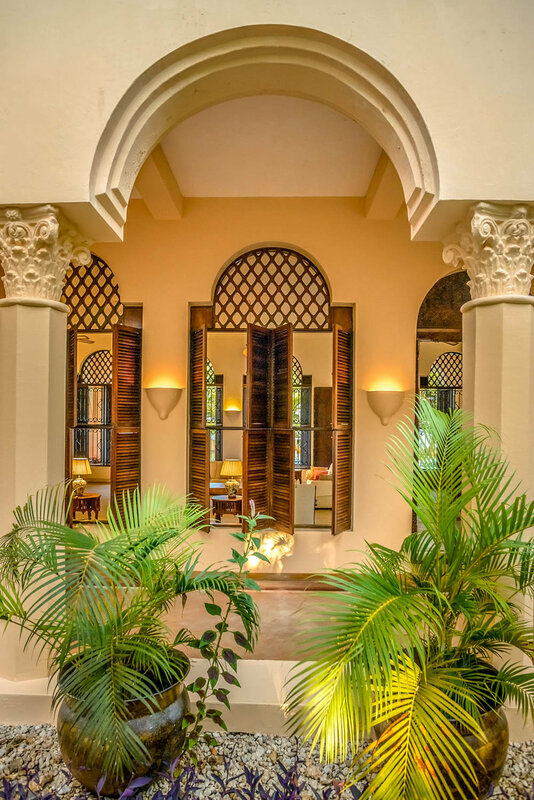 Beautiful outside and inside areas for al fresco dining.